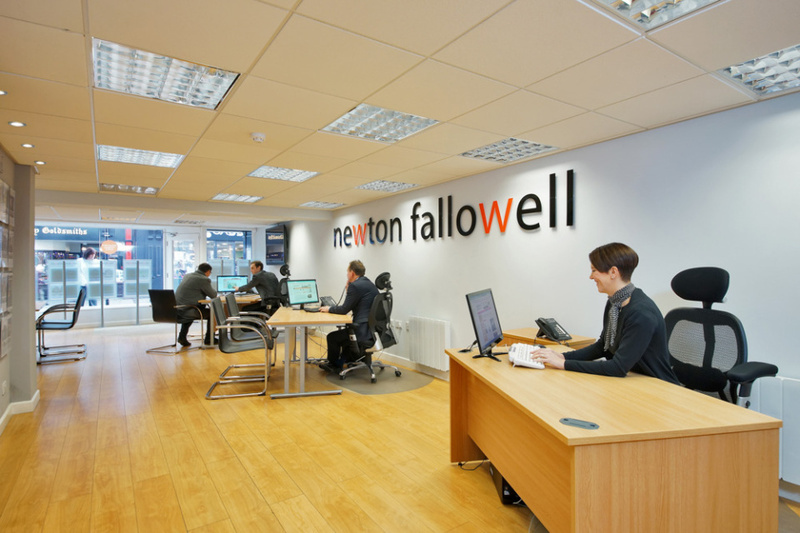 Newton Fallowell Newark is a privately owned MULTI AWARD WINNING sales Franchise owned by Neil & Jude Sime, which benefits from being part of a wider Newton Fallowell office network with 25+ branches. Our experienced team is made up of hard working & conscientious property people, with a reputation for professionalism. 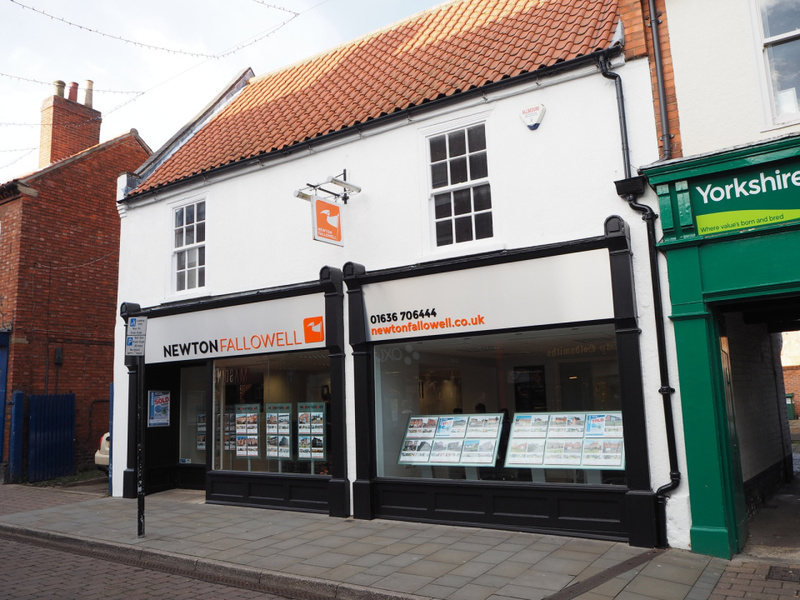 Our modern office is located on one of the town's main thoroughfares Middle Gate and provides a comprehensive range of property services including Property Sales, Mortgage Advice and Conveyancing. "So where do i start? From start to finish N&F were absolutely amazing. Neil came round, valued my property and took photos and measured up and then had my property on the market within half an hour. It then sold in 24hours. I had quite a few issues when selling the house (not due to N&F i might like to add) but they kept me constantly in the loop with updates and made sure the issues were followed up and sorted out. I called their office so many times I lost count and not once was I made to feel like I was a nuisance. Their communication, care for clients and attention to detail is why they sell more houses than any other estate agent around. I dread to think how much more stressful it would of been if I had used someone else especially one of those online agents that you see nowadays. Special thanks to Neil, Sarah, James and Will. You are all fab and you made me feel very well looked after.". "We would like to thank all of the staff at Newark Newton Fallowell for all of their professionalism and support during the sale of our house! We have now sold two houses with Newton Fallowell in a short period and we have found them excellent in all aspects in the property market. We would not think of using anybody else!" 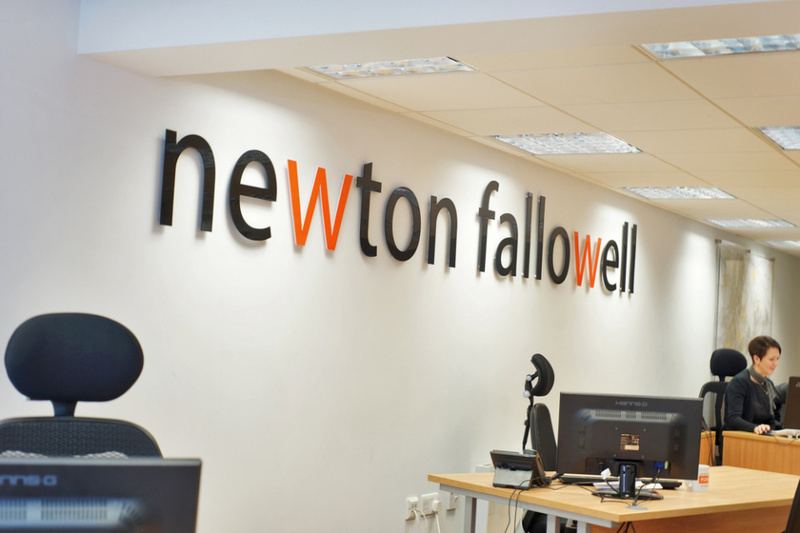 "Newton Fallowell were absolutely fantastic when I dealt with Neil in relation to my most recent house purchase. Neil kept me informed all the time in relation to my conveyancing. Neil was very helpful and very polite throughout this purchase. 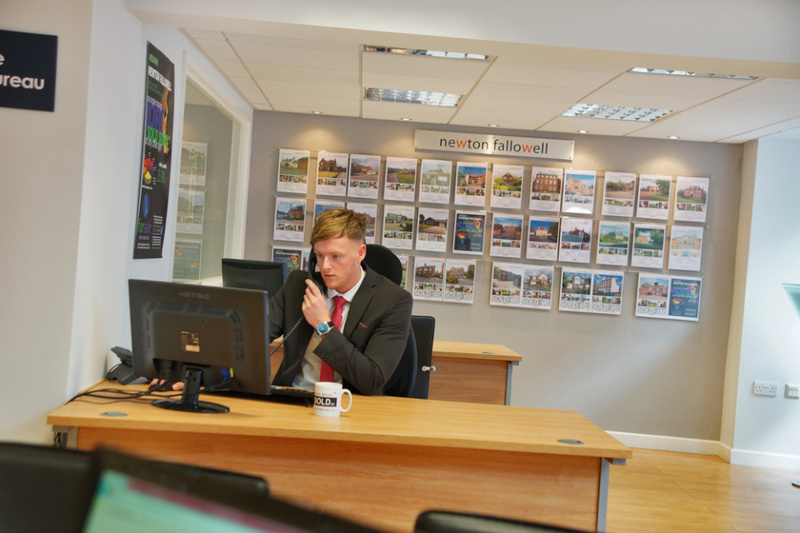 I would highly recommend Neil and Newton Fallowell to deal with a purchase or a sale to anyone who is looking for an estate agent to either buy or sell use Newton Fallowell." Newark is a traditional market town that benefits from an excellent location, situated between the cities of Nottingham and Lincoln – ideal for commuters and shoppers alike. The town is full of character with its bustling traditional cobbled market square and ruins of Newark castle that date back to 1123. Newark boasts a wealth of successful independent shops and boutiques, as well as a wide range of national chains including Marks and Spencer’s. The town also offers an array of restaurants and cafes, a theatre and a multi-screen cinema. Newark is also a hub for antique enthusiasts, with its various antique shops and regular antique fairs held at the nearby Newark Showground. Newark benefits from excellent road and rail links. East coast Main line offers commuters and shoppers easy access to London, just over an hour’s commute away, and Midland Main Line offers direct links to Lincoln and Grimsby in the east and Nottingham and Leicester to the west. The A1 is easily accessed from the outskirts of the town, allowing an easy route to London and various Northern cities, including Doncaster and Leeds. The A46 also cuts through the town, offering easy access to Nottingham and Lincoln. Property in Newark varies greatly, offering something for all tastes and budgets. The town has many popular modern estates and bungalows on the outside of town, as well as character properties of varying ages, including Victorian terraces and 18th century properties in the Mill Gate conservation area.